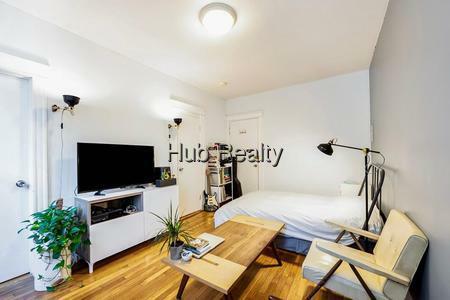 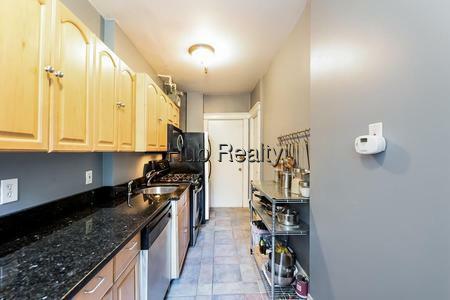 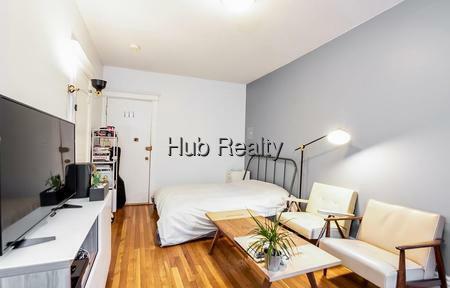 Set in the heart of The Fenway, on a tree-lined street, this fabulous studio has a wonderful layout and features large windows, wood floors, an updated kitchen with granite countertops, stainless steel appliances, gas range and a tiled full-bathroom with clawfoot tub/shower. 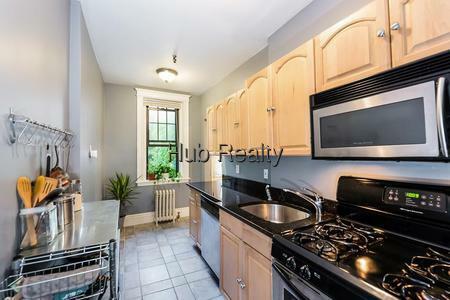 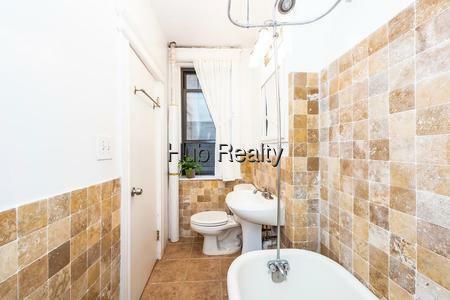 Perfect for an investor, student, professional or as a Pied-a-terre in a prime Boston neighborhood. 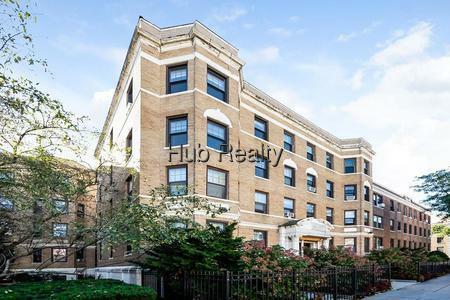 Close proximity to colleges and universities, hospitals, public transportation, restaurants, shops, parks, gardens, museums and of course, Fenway Park! 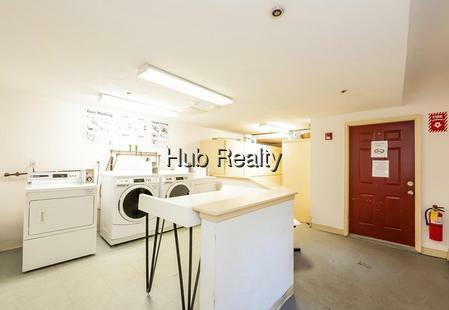 This professionally managed building offers on-site laundry, a bike room and a storage locker may be available to rent for $150 per year. 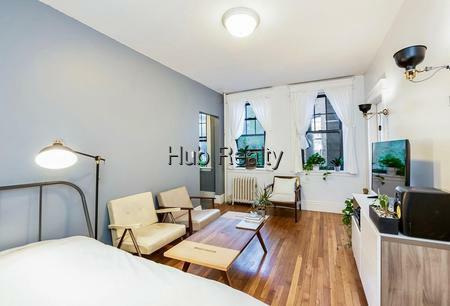 This gem of a unit cannot be missed! 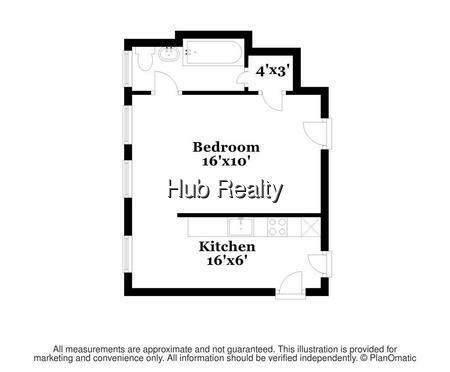 Email HubRealty@aol.com or call 617-424-0100 for more information.